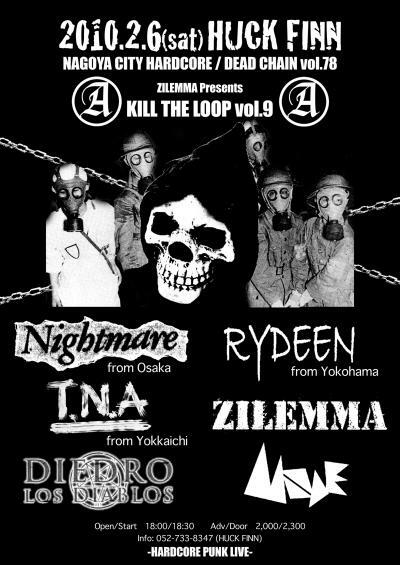 DIEDRO LOS DIABLOS OFFICIAL BLOG KILL THE LOOP!! BEYOND HATE 3rd ALBUM Release Party!! !